India’s test specialist Cheteshwar Pujara last played an IPL season way back in 2014 when his team Kings XI Punjab lost in the finals to Kolkata Knight Riders. Since then the Saurashtra man has failed to attract any franchise to show interest in him and he feels its all because of “Public Perceptions” that he has missed on an IPL contract. Former India test skipper Anil Kumble feels Pujara and Ishant deserve a chance to play in the Indian Premier League(IPL). Ishant missed out on an IPL contract in 2018 season but was lucky to be picked by his home franchise Delhi Capitals in 2019 season. “Ishant has both the skills and the confidence. He has done extremely well in Test cricket in the recent past and deserves a place in the IPL. 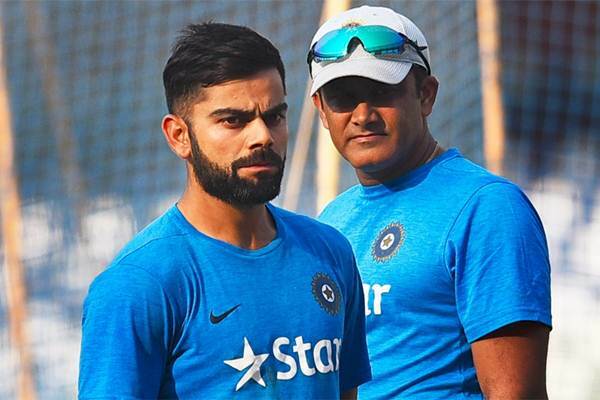 It is unfortunate that some players miss out.” Kumble said while speaking on select dugout. “Test players who are playing for India like Ishant and Pujara as well should be a part of the league. I am glad that Ishant finally got a chance to play and is doing really well,” he added. 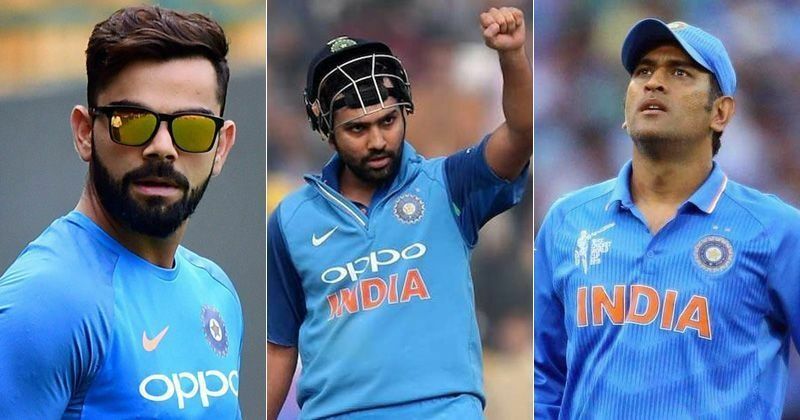 Kumble further praised the young talents like Prithvi Shaw and Rishabh Pant for the fearless brand of cricket they play.